Japan is not a world leader in tobacco control. In fact, it lags far behind many other Parties to the WHO FCTC in implementing strong tobacco control measures. At the recent Philip Morris International (PMI) Shareholders meeting on 9 May, Japan was showcased as its success story for IQOS. PMI’s plan for Japan is to shift its citizens from one addictive tobacco product – cigarettes, to another – IQOS or heated tobacco product. Both are addictive. Cutting through PMI’s talk about its smoke-free future with HTPs as a better alternative to cigarettes, and IQOS launch in many countries, its profit security still lies in its regular combustible cigarettes. In 2017, PMI sold 798.2 billion cigarettes worldwide. 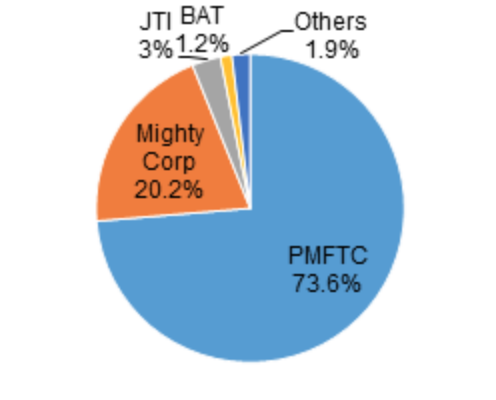 For PMI, “combustible tobacco business continues to contribute the lion’s share of our earnings and cash flow” and this business is spread across 180 markets. PMI continues to increase cigarettes sales in developing countries like Philippines, Indonesia and Thailand. 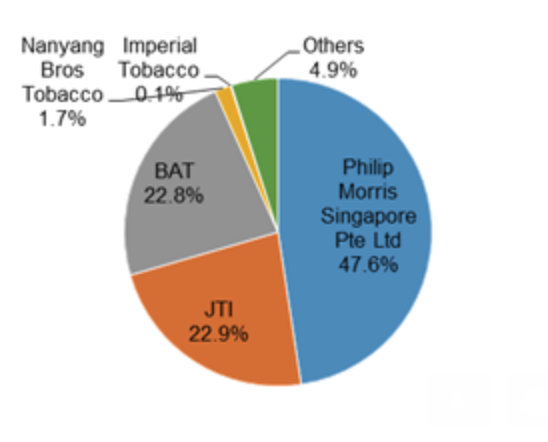 PMI increased cigarettes sales in South and Southeast Asia region by 6% to 40,218 million units. 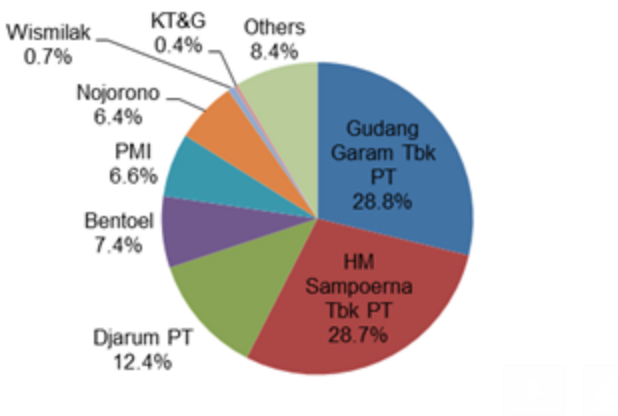 The Table below provides PMI’s market share in select ASEAN countries, which it is seeking to increase further. However PMI is continuing to portray an image that it is now part of the solution by simultaneously offering a so-called safer alternative to cigarettes. It wants governments to provide a regulatory environment to encourage the use of HTPs. 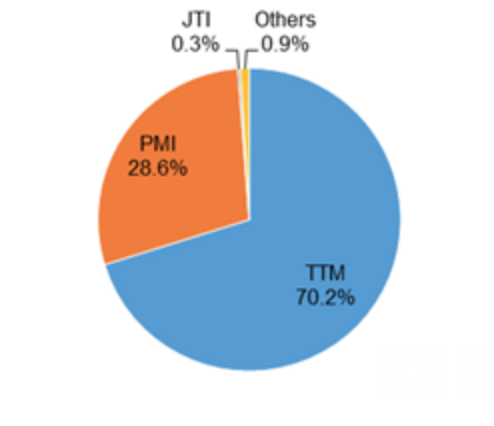 What it means: PMI will introduce HTP with more nicotine[?] for more highly addicted smokers. PMI: We plan to launch a product offering for more price sensitive consumers. What it means: Increase marketing strategies such as a new range of colors, a variety of accessories for the IQOS device and advertising. PMI is facing declining sales of cigarettes in developed countries and some LMIC because of tightening of tobacco control measures such as tax increase, plain packaging and ban on pack display at points of sales. In other words, implementation of best practices as outlined in the FCTC and its related guidelines are effective in reducing tobacco use. The FCTC works!